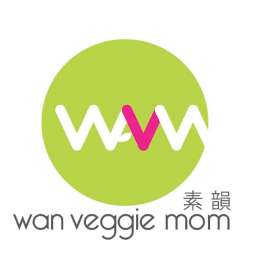 Wan Veggie Mom is a Hong Kong brand created by a famous chef/food blogger Veggie Mom and her sisters. 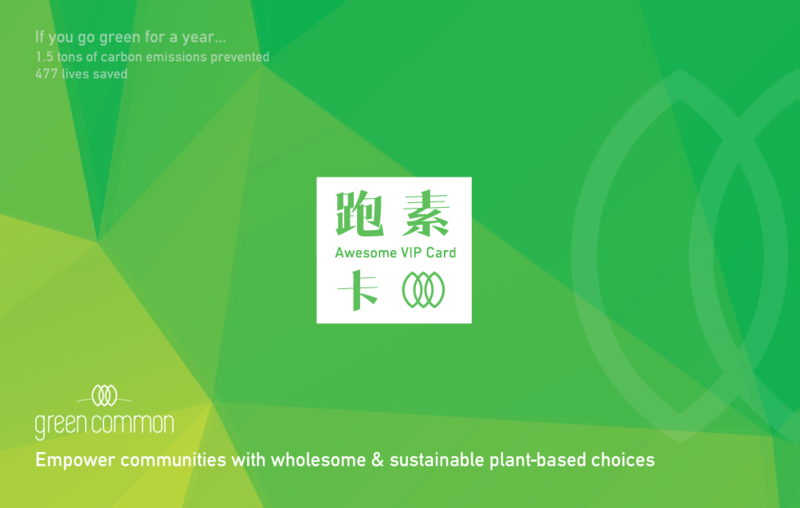 Wan comes from their name, and it symbolizes the rhythm of life, in which vegetarianism brings more rhythm to one’s health. 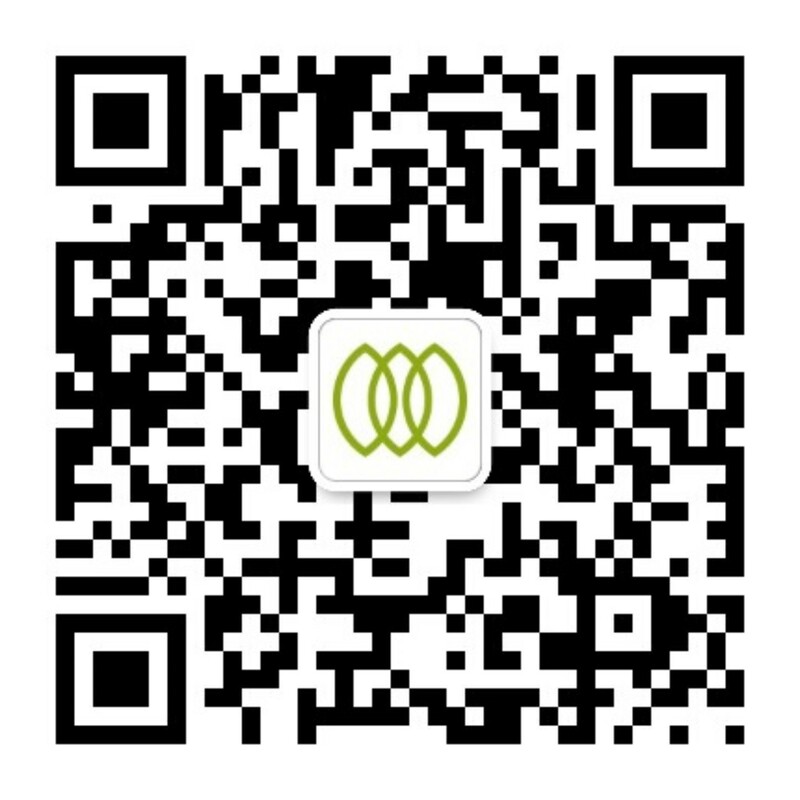 Veggie Mom hopes to promote a healthy eating culture through their products which range from sauces to oils and teas.